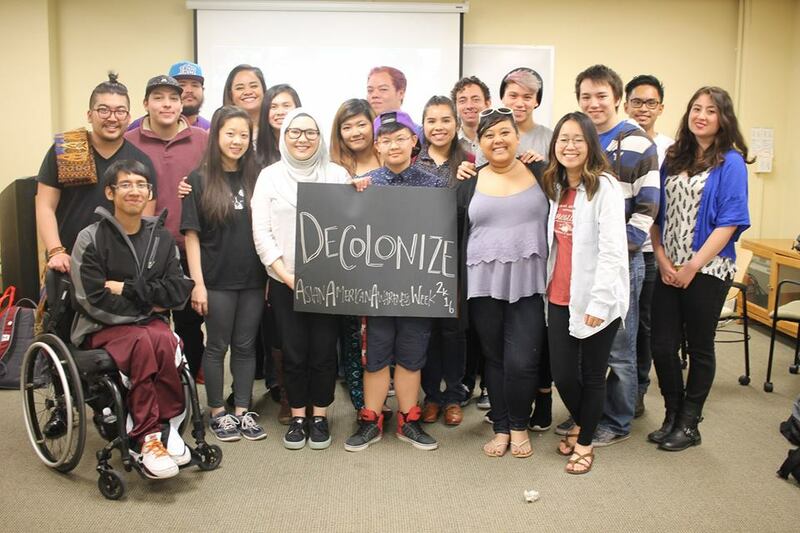 Originally hosted by the Asian Pacific Studies Program, AASA members have held the responsibility of designing and carrying out the University of Utah’s Asian-American Awareness Week for several years. Each year this week-long event focuses on generating critical discussions on Asian-American identities, stories, experiences, and issues through a variety of events. Past Awareness Weeks have seen guest speakers, both from the local Utah Asian-American community as well as celebrities, panels featuring various Asian-American professionals, and have covered topics from Gender & Sexuality in our communities to the historical similarities between Japanese Internment Camps and Muslim Registries. Every year sees new and exciting ways our members bring out the Asian-Awareness Week to its full potential, where the sky is the only limit.